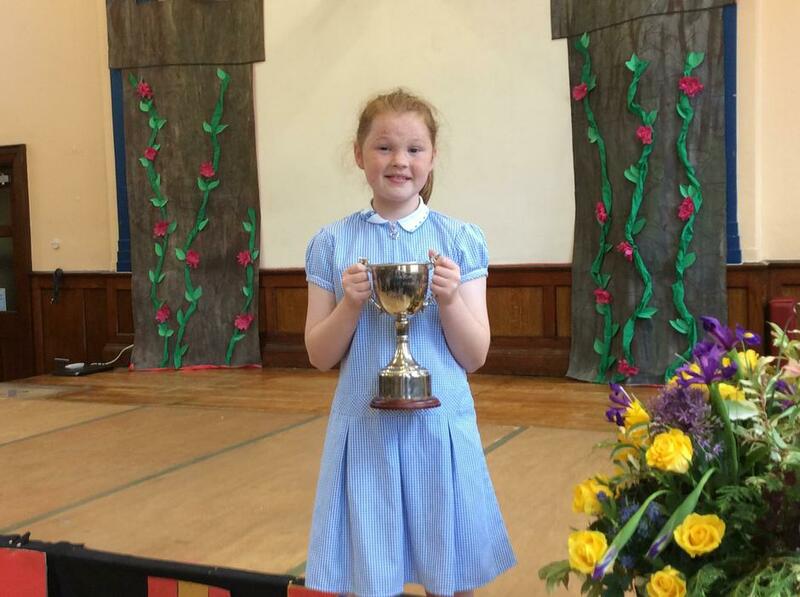 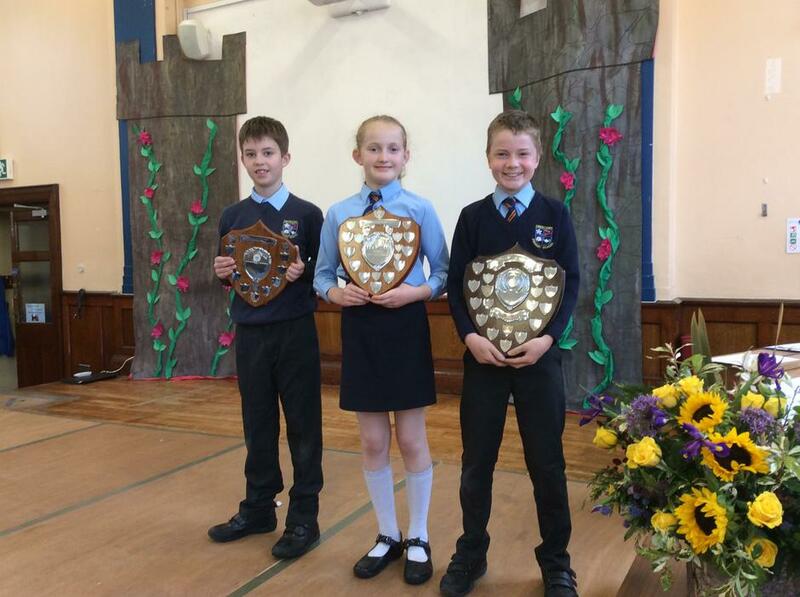 Key Stage 2 Awards were distributed on Friday 22nd June by our Principal, Mrs Saulters. 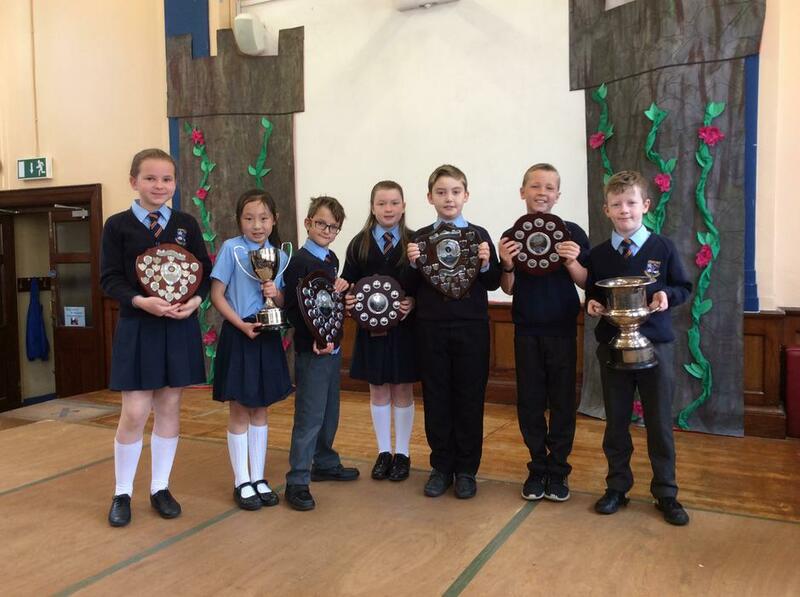 Trophies have been donated by past members of staff and families connected with the school over the last 20 years. 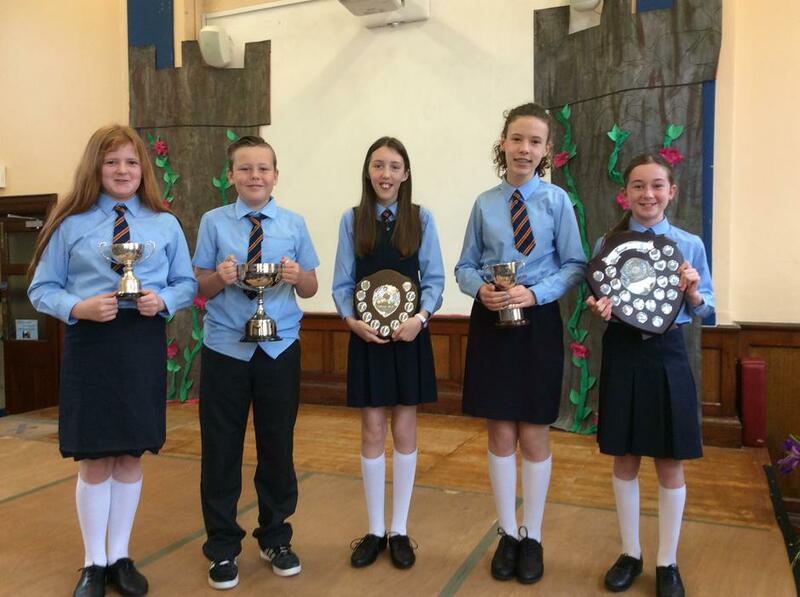 Outstanding achievement was recognised in academic, sporting and various aesthetic fields. 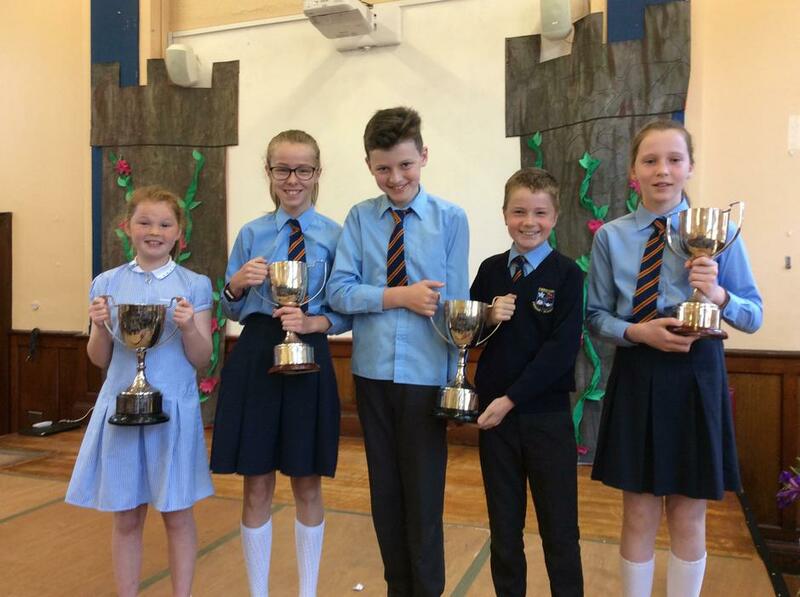 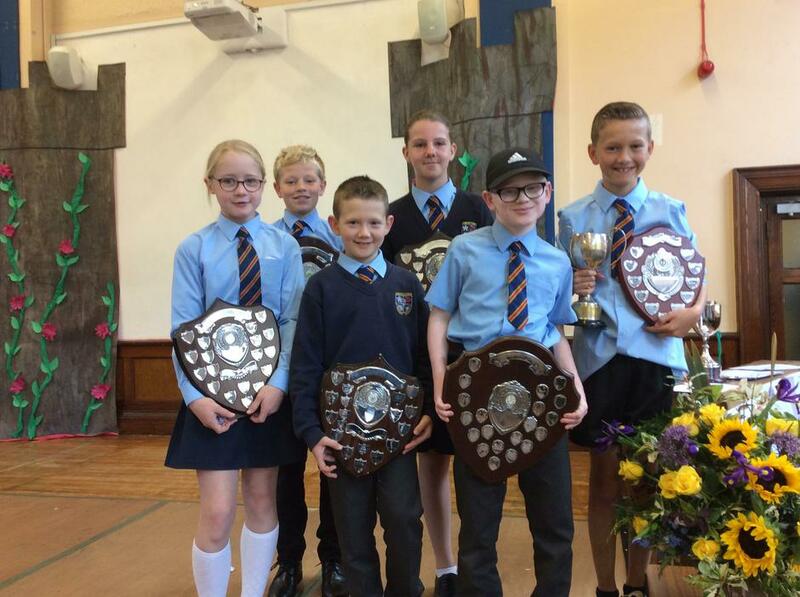 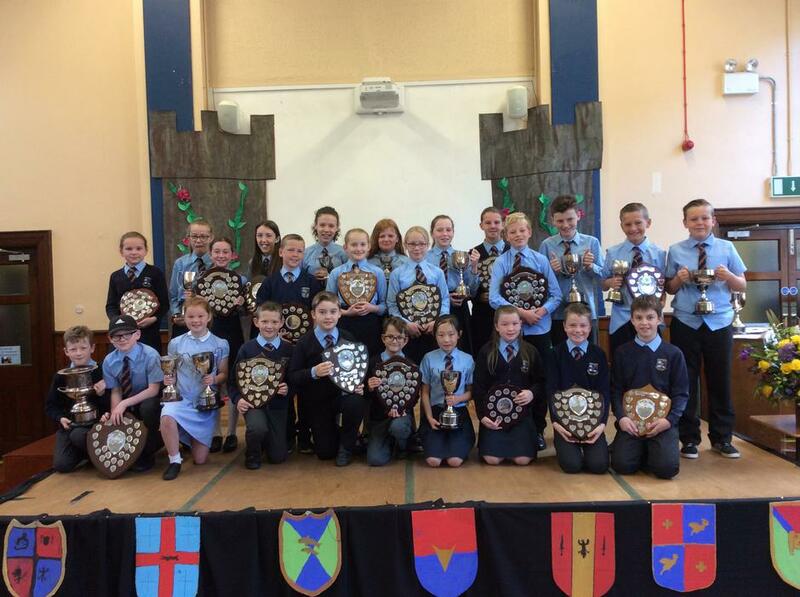 Well done to all our award winners and those in Key stage 2 who have worked hard throughout the year.